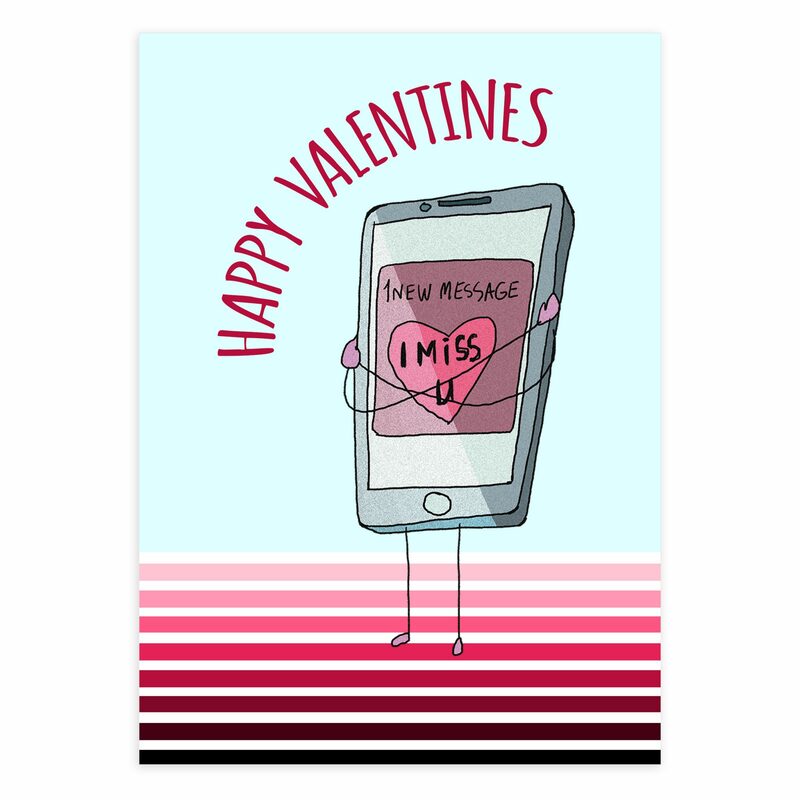 Celebrate this valentines day with this beautifully designed printable card. A perfect greeting for a loved one in an easy to use template. This card design is simple to edit, customize and print. A great and easy way to send some love this valentines day. 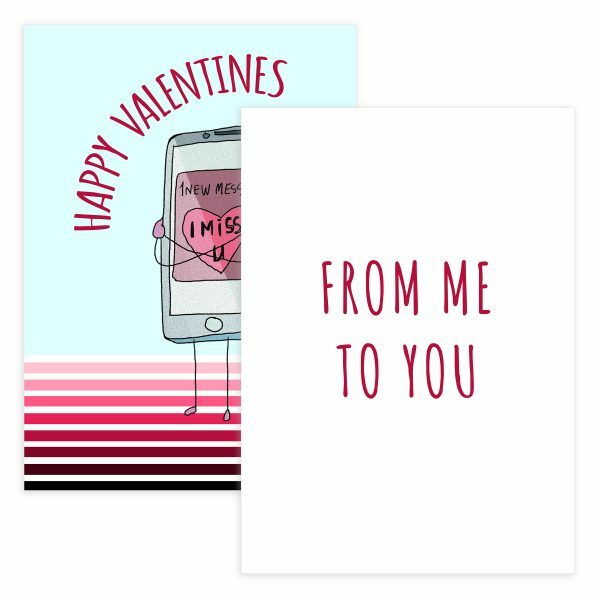 With our beautifully designed valentines elements design to truly make your day unique and special with this printable card.